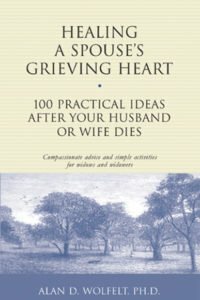 Writing can be a very effective form of mourning, or expressing your grief outside yourself. And it is through mourning that you heal in grief. 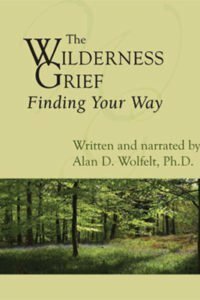 The Understanding Your Grief Journal is a companion workbook to Dr. Wolfelt’s Understanding Your Grief. 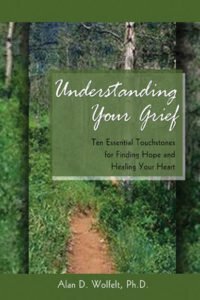 Designed to help mourners explore the many facets of their unique grief through journaling, this compassionate book interfaces with the ten essential touchstones. 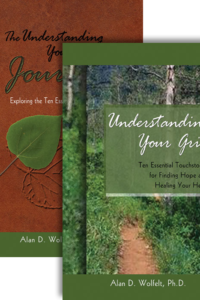 Throughout, journalers are asked specific questions about their own unique grief journeys as they relate to the touchstones and are provided with writing space for the many questions asked. 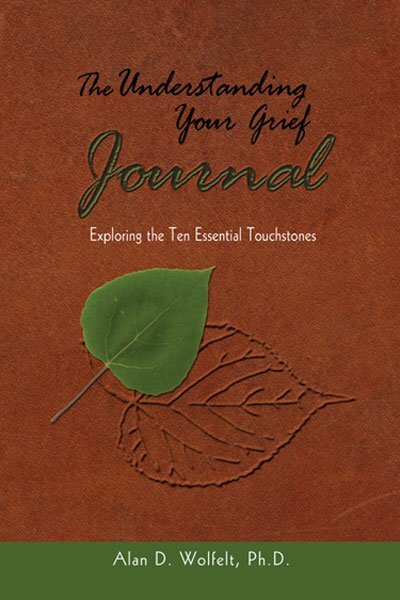 Purchased as a set together with Understanding Your Grief, this journal is a wonderful mourning tool and safe place for those in grief. 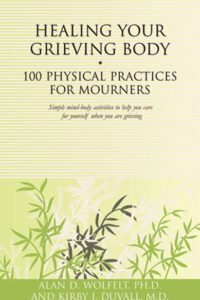 It also makes an ideal grief support group workbook.